I do majority of my auto work myself, but when it comes time for things like emissions diagnostics, these are the first people I go go. -Jeremy C.
Always friendly, courteous service @ decent price. Been coming here for all our vehicles for 10 yrs. -Ken O. Extremely thorough, highly competent, they stand behind their work and products. – PJ R.
We are a Complete Automotive Repair Facility. Any make or model vehicle we can repair. 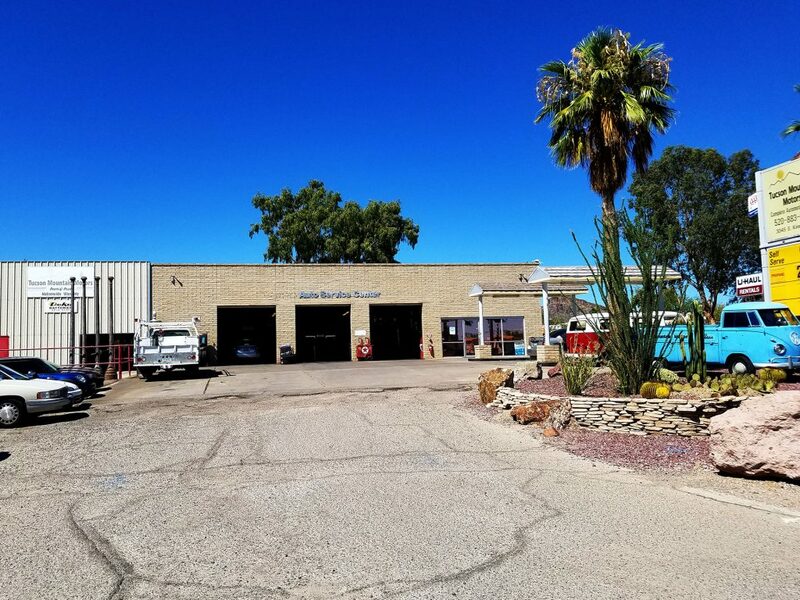 We carry Nitrogen for tires one of only 4 places in Tucson to currently have this service. We are a Full Service gas station the only one in Tucson. We have a Propane refill station and we can fill small propane tanks and also RVs. We are also a U-Haul dealer.